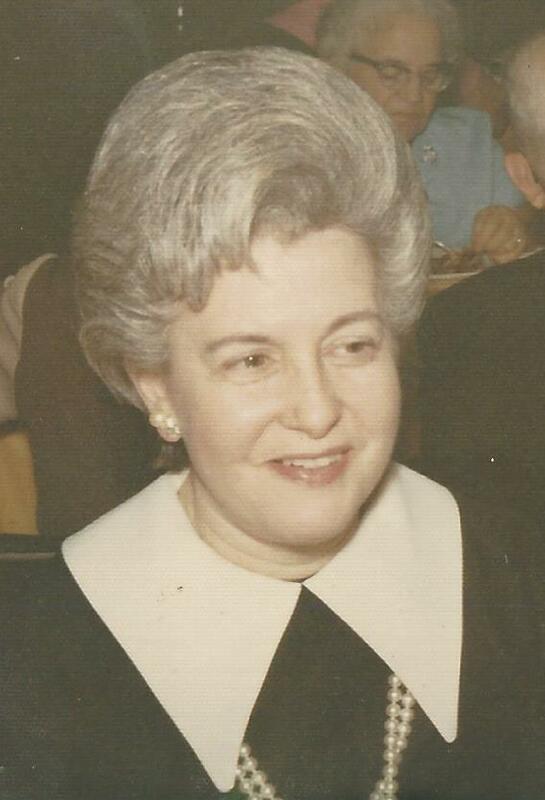 Dolores C. Swanson, (nee DeMuth), age 96, late of the East Side passed away on March 29, 2019. Beloved wife of the late George Swanson. Loving mother of Iris (Ernie) Mazurkiewicz and the late Randall Swanson. Devoted grandmother of Marty (Teresa), Eric (Nicole), Sarah and Evan. Cherished great-grandmother of Alexis, Alivia, Jake, Drew and Ryan. Dear daughter of the late William and the late Cecilia DeMuth. Dearest sister of late Margaret (late Norm) Johnson and the late William DeMuth. Fond aunt of many nieces and nephews. Visitation and funeral services were privately held. Arrangements entrusted to Elmwood Chapel Chicago, IL 773-731-2749. www.elmwoodchapel.com. Iris, My deepest sympathy to you and your entire family. I will always remember growing up across the street on Avenue O from the Swanson family. Your Mom was a kind lady and I'm sure that she will be missed.